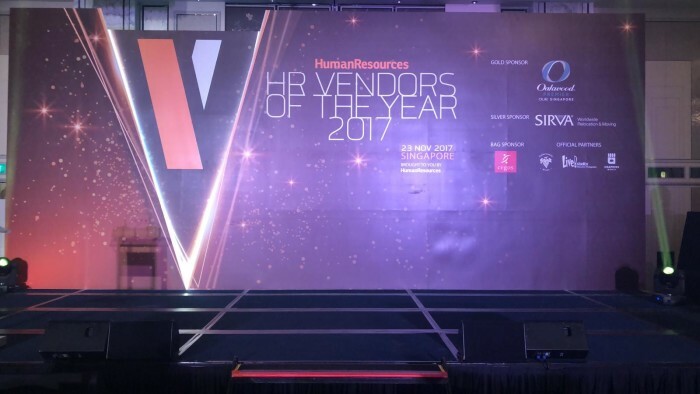 Welcome to the awards night of HR Vendors of the Year Awards 2017, Singapore, the regional awards programme dedicated to recognising and celebrating the best HR solutions providers in Asia. On this page, you can find tonight’s results, starting with the most recent award presented. 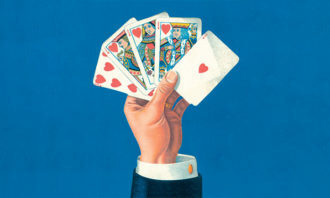 For each category, the results are listed in the order of bronze – silver – gold. 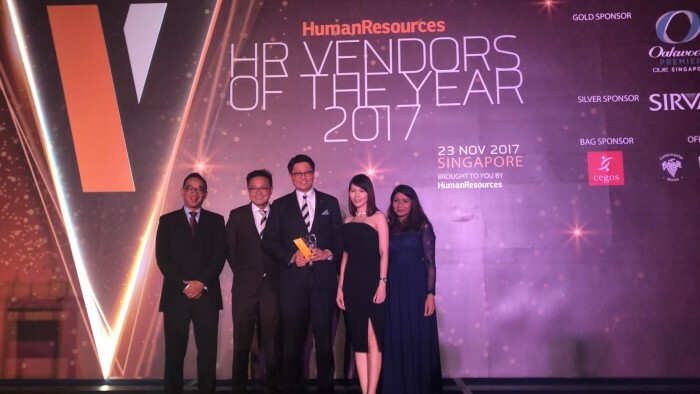 Once more, we would like to thank our gold sponsor Oakwood Premier OUE Singapore; and silver sponsor SIRVA for helping make this event possible. 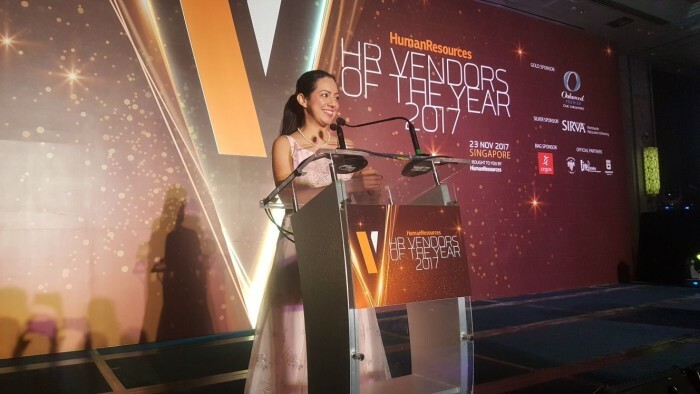 We hope you had fun at the HR Vendors of the Year Awards 2017, Singapore and we look forward to seeing everyone again next year. 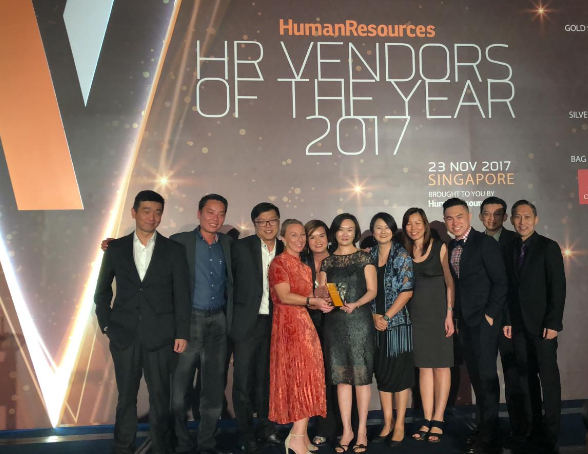 Before we end the night, here are the last batch of award winners for HR Vendors of the Year 2017, Singapore. 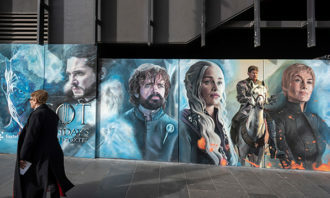 The third batch of winners has been announced. 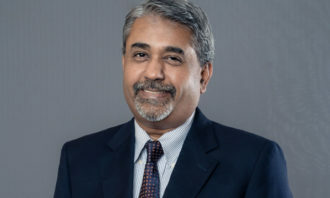 Let’s give them a round of applause for their contributions to the industry. 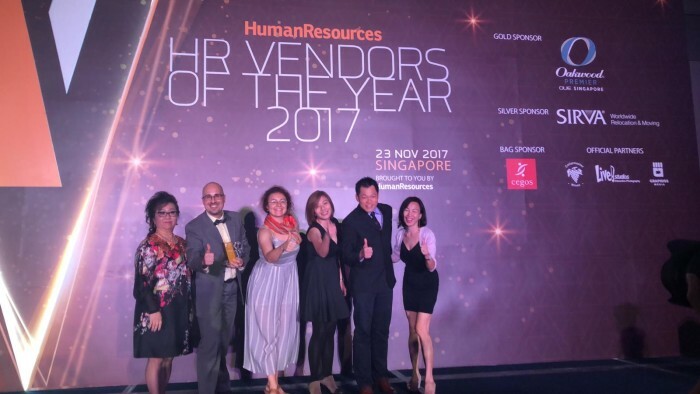 We’ve just released the winners for the second batch of HR Vendors of the Year 2017, Singapore. Let’s celebrate these wins! 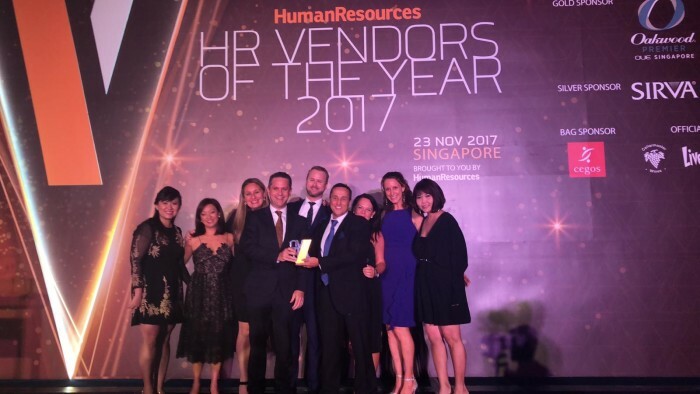 It might seem like the only thing your staff are appreciative of is their monthly paycheck, but here are more things they're secre..